Sports Rendezvous: Reed at a loss for words following incredible Masters victory. Reed at a loss for words following incredible Masters victory. 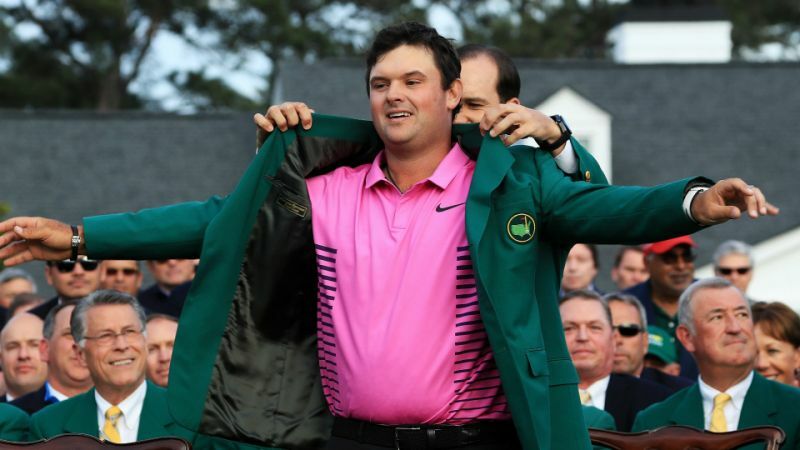 Patrick Reed was at a loss to describe the emotion of winning his first major and spoke of the relief at ending his title drought in a dramatic conclusion to an enthralling Masters on Sunday. The American produced a gritty one-under-par 71 to win by one stroke from the charging Rickie Fowler, while Jordan Spieth's remarkable 64 saw him finish two shots off Reed's tally of 15 under. It was Reed's first win of any kind since August 2016 and the 27-year-old, who attended Augusta State University, revelled in a career-defining moment. "It's almost impossible to put into words, just to make the par at the last and watch the ball go in the hole and know I've won my first major [was incredible]," he said during his interview in Butler's Cabin.